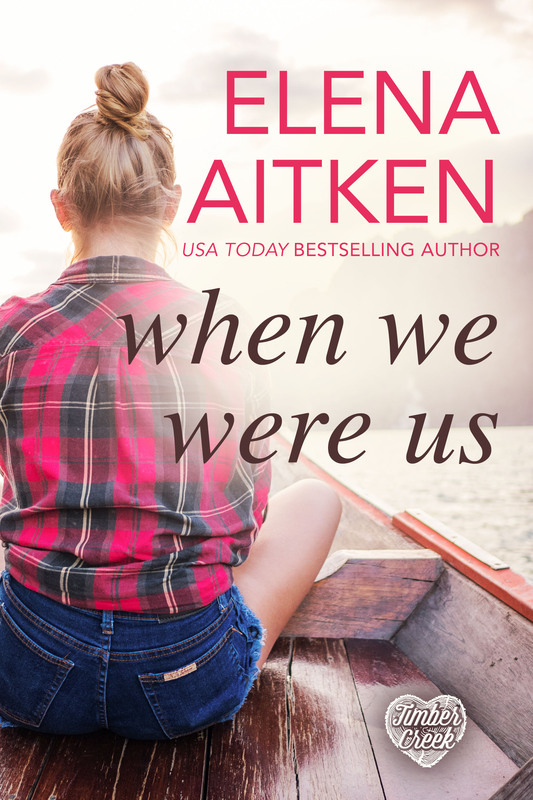 Elena Aitken » Contemporary Romance » Add When We Were Us to your Goodreads Shelf! Add When We Were Us to your Goodreads Shelf! 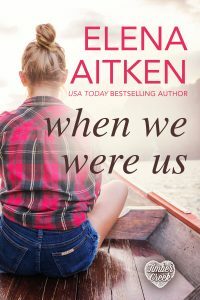 When We Were Us is now available to add to your Goodreads shelf! ADD TO MY GOODREADS SHELF!